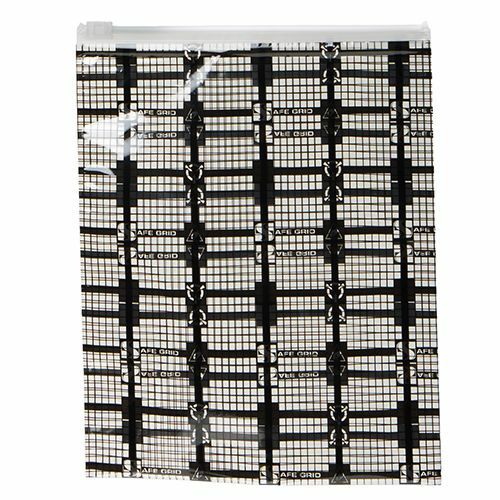 10 X 8 + 3"
10 X 8" + 4"
12 X 10" + 4"
15 X 12" + 4"
If you ship electronics, you know the importance of protecting them from static electricity. 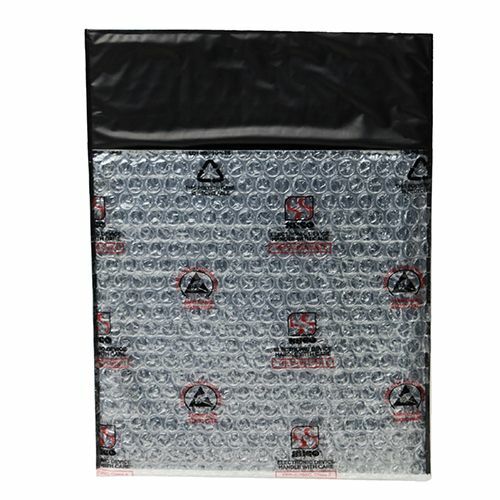 Products damaged by static costs your business money and customer goodwill. 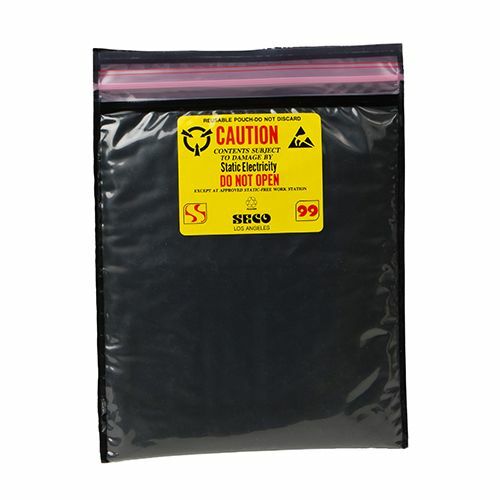 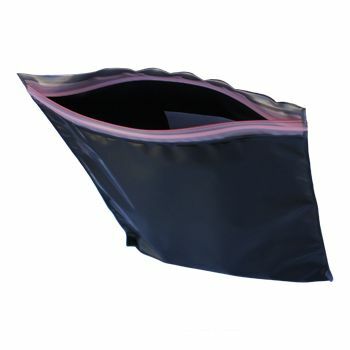 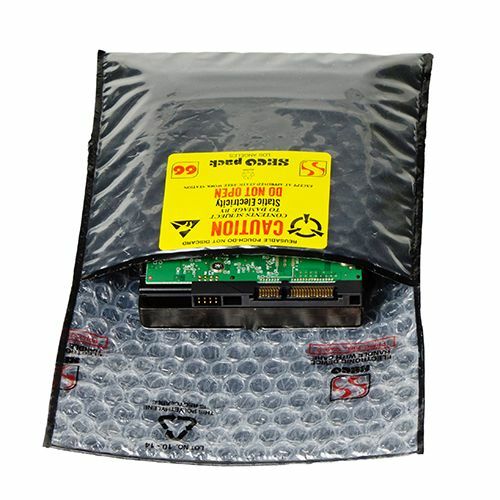 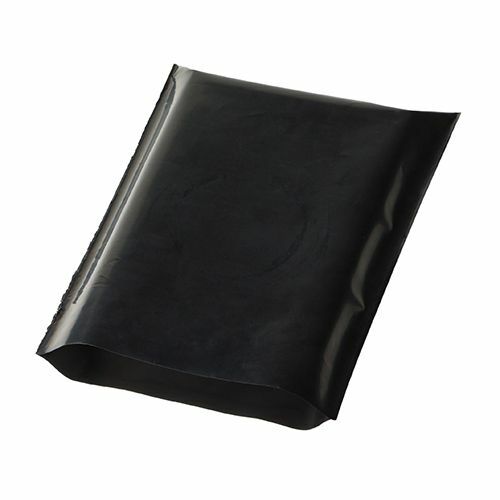 Your source for Black Conductive Bags and Anti Static.